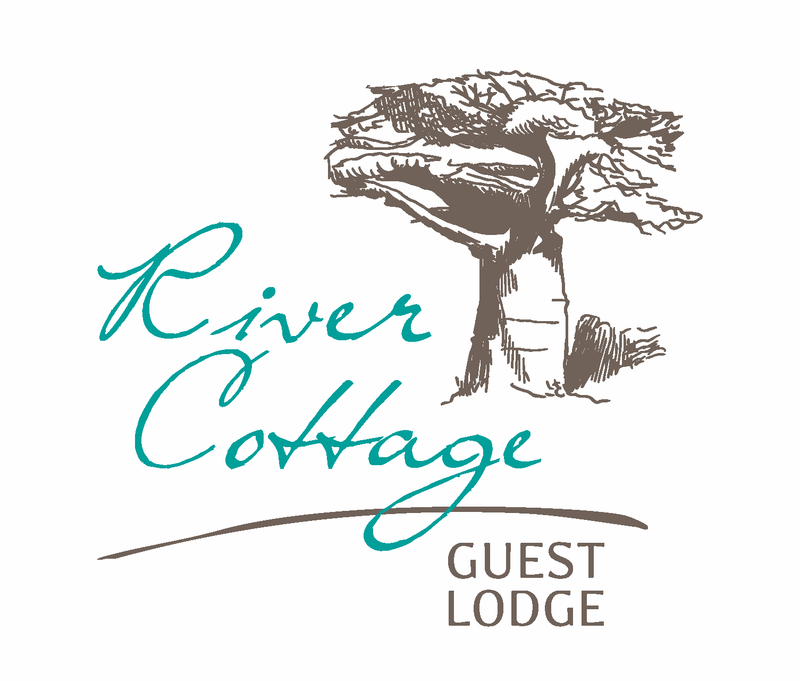 River Cottage is a bed and breakfast guest house situated 1km north of Malelane, Nelspruit, on the southern bank of the Crocodile River overlooking the Kruger National Park. The luxury units in the garden have linen, towels, crockery, cutlery, kettles, a refrigerator, microwave ovens, air-conditioning, MNet, en-suite bathrooms, and undercover carports. A full English breakfast is served daily in the gazebo overlooking the swimming pool and the park.Other meals can be enjoyed at restaurants in town or at the Country Club. A reed-enclosed boma on the riverbank can accommodate 25 for group functions. We have a swimming pool, sun deck, tennis court, river hide. River Cottage Lodge is situated 7km from the Malelane Gate entrance to the Kruger National Park, 45km from the Matsamo Border gate into Swaziland, and 100km from the panoramic escarpment. No Replies to "River Cottage"